What is the reason for Harry and Meghan’s sudden decision to move away? In a surprising turn of event, Meghan Markle and Prince Harry have decided to move away from Prince William and Kate Middleton. Reports say that they want to escape the “goldfish bowl” of royal life at Kensington Palace. The Duke and Duchess will be preparing to trade their home in busy west London for a somewhat quieter Frogmore Cottage on the Queen’s Windsor Estate. 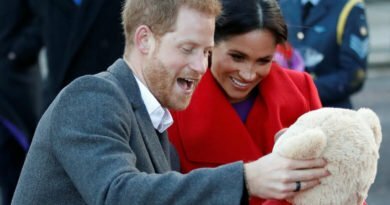 It has been speculated that Harry and Meghan, who is currently pregnant and is due in Spring 2019, decided to move amid a rift between the so-called “fab four”. 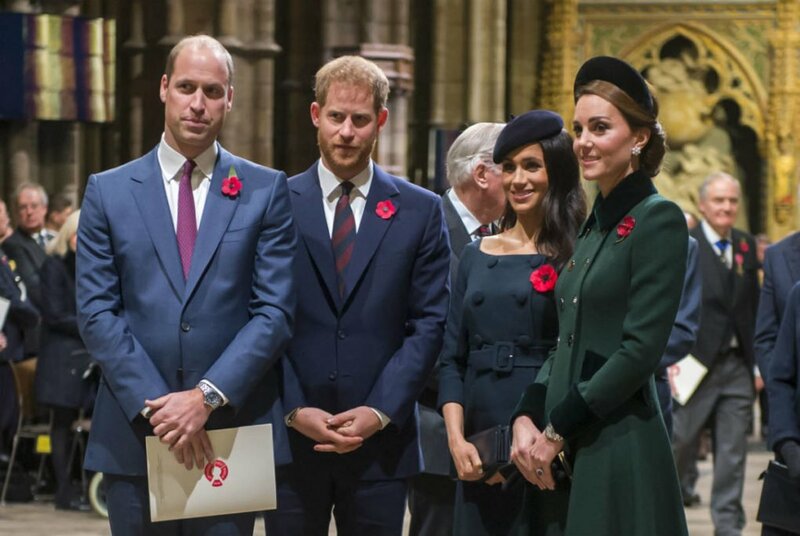 There have been allegations that there was a tension between the two brothers, and that their wives, Meghan, 37, and Kate, 36, “don’t really get on”. 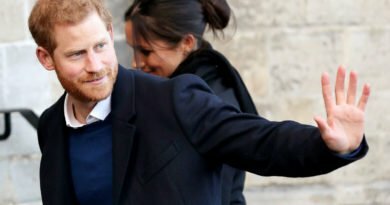 They claim that Harry, 34, wanted to move away from Kensington Palace, for the sake of his marriage to his American wife and their unborn child. 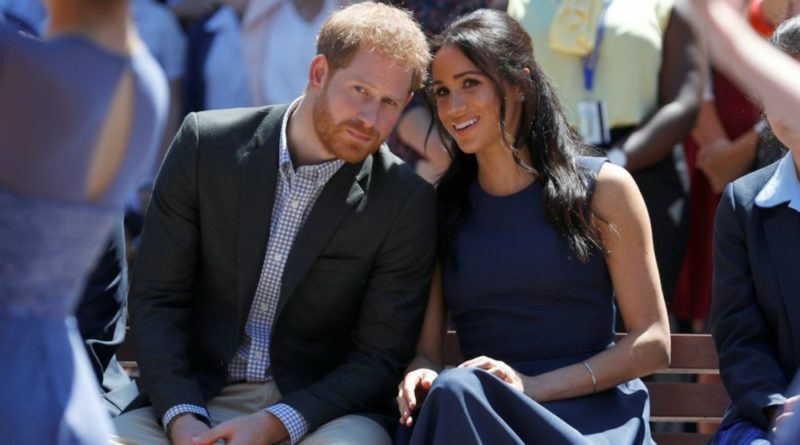 The couple will move in the modest 10-bedroom Frogmore Cottage, in the grounds of Frogmore House, early in the upcoming year before the arrival of their first child. The cottage is currently undergoing a multi-million-pound refit, which is all paid by the taxpayer. Ouch. The couple first went on a small house hunt before settling for the Grade II-listed cottage – a gift from the Queen-according to some sources they took into consideration Apartment 1 at Kensington Palace for their new home. The couple settled on Frogmore Cottage after their first overseas trip to Australia, New Zealand, Tonga, and Fiji. One reason they choose the cottage over Apartment 1-which is next door to William, 36, a Kate and their three children might be due to the multi-million-pound cost of the refit that would be required for the flat, which is currently occupied by the Duke and Duchess of Gloucester, it is claimed. Another reason why Harry might prefer the cottage is the privacy it will give his family, as the Cambridge have their home and the surrounding gardens turned into a major tourist and paparazzi attraction. 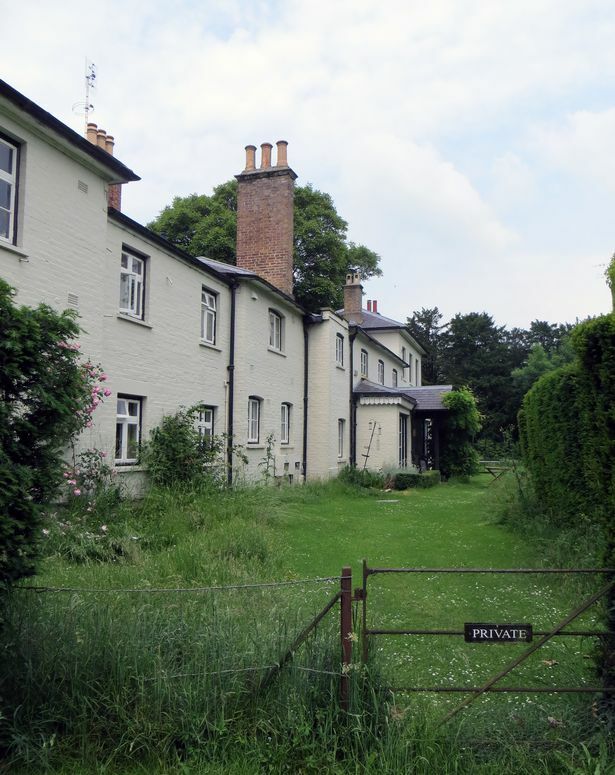 Frogmore Cottage is set on a private estate that is rarely open to the public, and it will provide Harry and Meghan and their soon-to-be-born child, space and privacy needed. It is currently divided into five units which were home to royal staff, but it will be transformed into a family home with modern amenities. Formerly known as Double Garden Cottage, it faces the stunning and sprawling grounds of Frogmore House, in Windsor Castle’s Home Park. They will still keep their office at Kensington Palace and their country home in the Cotswolds once they officially make Frogmore Cottage their home. 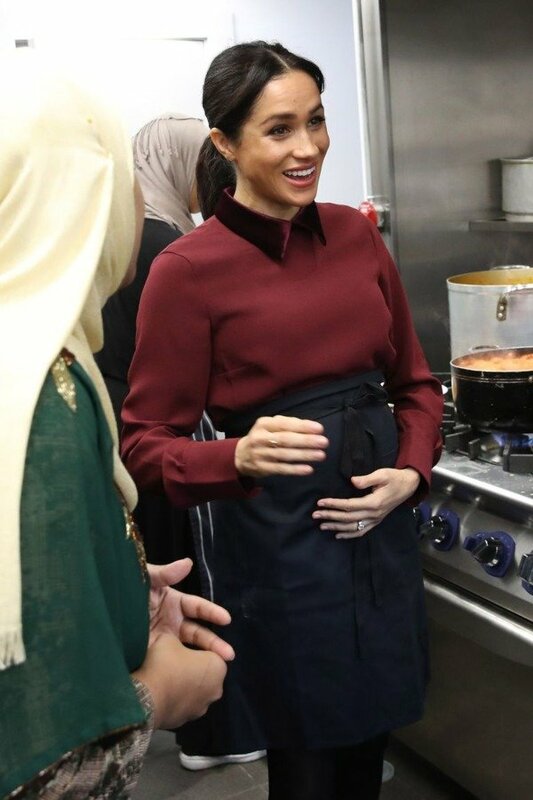 The Duke and Duchess of Sussex currently reside in Nottingham Cottage on the palace’s grounds. The 35-acre Frogmore House estate has been a favorite royal hideaway for more than 300 years, and it already has some meaning to Harry and Meghan. Their wedding reception was held thereafter they tied the knot at nearby St George’s Chapel at Windsor Castle in May. 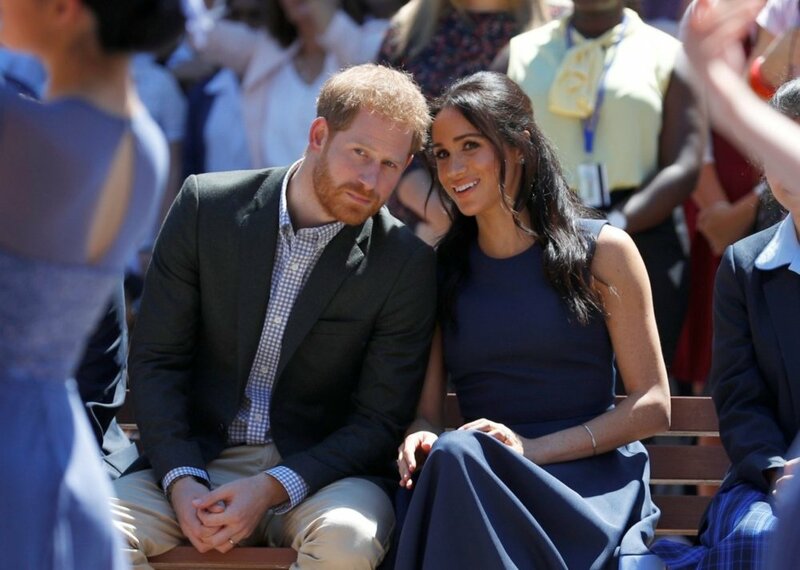 Their engagement photos were taken in the grounds of Frogmore, and they reportedly had a summer picnic there before getting engaged last year. The Frogmore estate has its own man-made lake and is home to the Royal Burial Ground and the tomb of Queen Victoria and Prince Albert. Among those who are buried in the grounds include King Edward VIII and his wife Wallis Simpson – the divorced American socialite whose intended marriage to Edward sparked a constitutional crisis and led to his abdication in 1936. 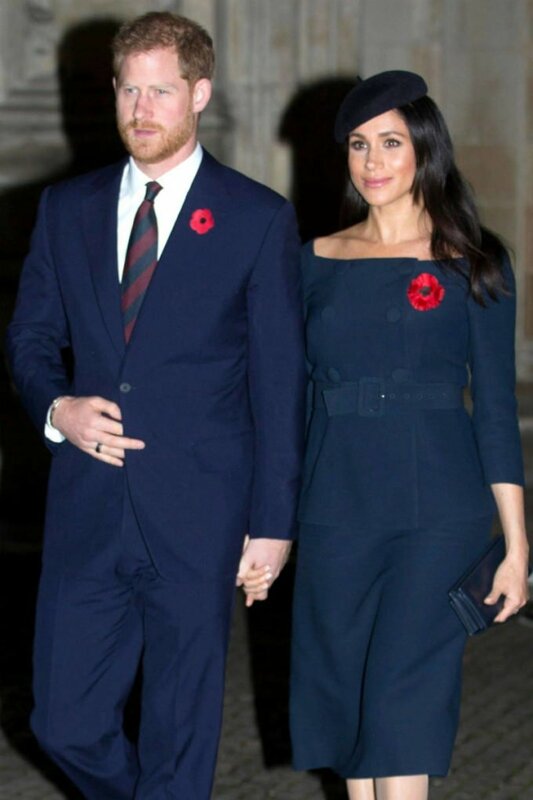 In a statement, Kensington Palace said: “The Duke and Duchess of Sussex will move to Frogmore Cottage on the Windsor Estate early next year as they prepare for the arrival of their first child. “The couple have lived at Nottingham Cottage since their engagement last year.